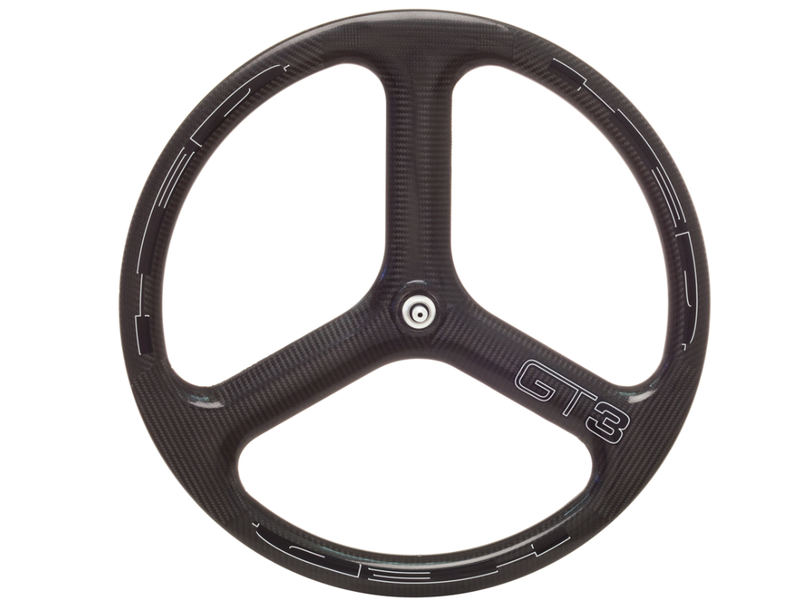 H3/GT3 - HED CYCLING PRODUCTS INC.
It’s no secret that Hed pioneered wide rims for road bikes. Oddly enough, this feature was absent from the one wheel that is an established industry icon and one of our fastest wheels: The H3. For 2015, we saw the tubular version morph into the next generation, the GT3. In 2016, we proudly introduce an all-new clincher, the H3 Plus. Why change? It’s not that the H3 got slower – it’s that the riders began choosing wider tires. Gone are the days of 18 and 19mm tires for time trials; riders now embrace the comfort and rolling speed advantages of wider rubber. The H3 Plus features a super-wide 25.5mm rim, optimized for use with modern 22 - 25mm clincher tires. 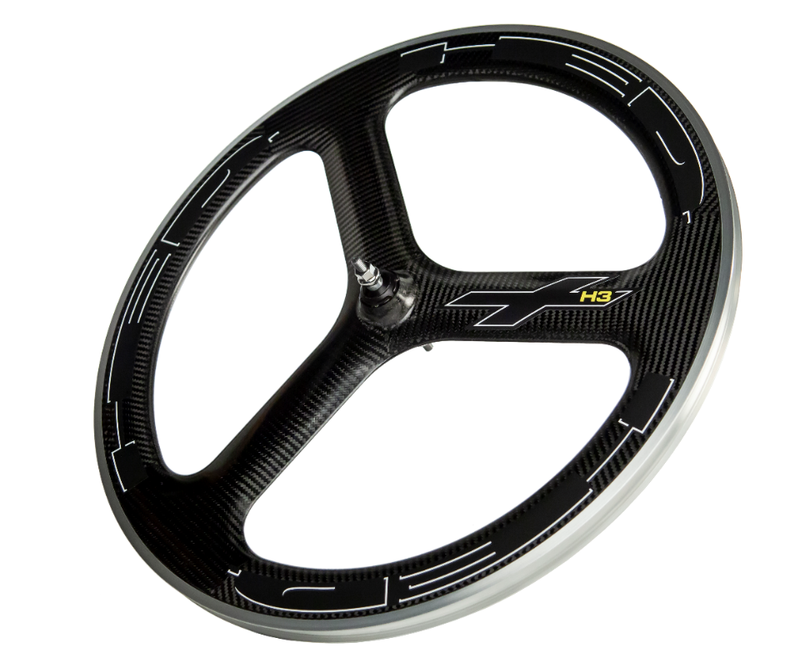 With its wide profile profile and new 60mm rim depth, the H3 Plus is ready to tackle your next time trial or triathlon. Coupled with modern tire sizes, you’ll enjoy a smoother, more comfortable ride, better grip, and more rolling speed. It's fast. It's other-worldly-cool. It's the H3 Plus.